I know. I'm not vegan. Like...at all. BUT--I like vegan things sometimes. And I like that, usually, vegan goodies tend to be unprocessed and from scratch which I am all about. And I know some of you peoples are vegans! SO-I have some exciting stuff to share. I'm a Vegan Cuts Brand Ambassador! 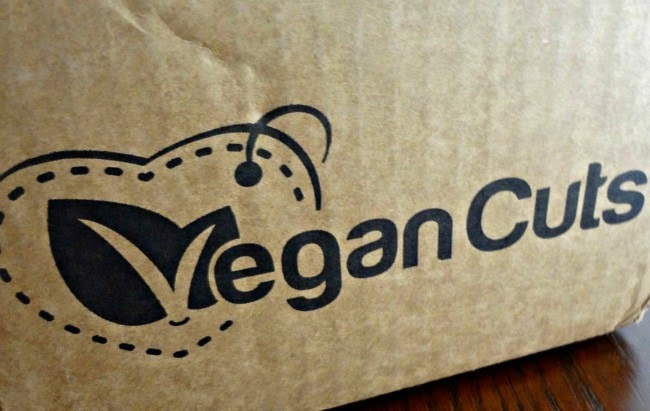 Here's the lowdown on Vegan Cuts Snack Boxes--for a monthly fee of $19.95 (with FREE SHIPPING for the US!) 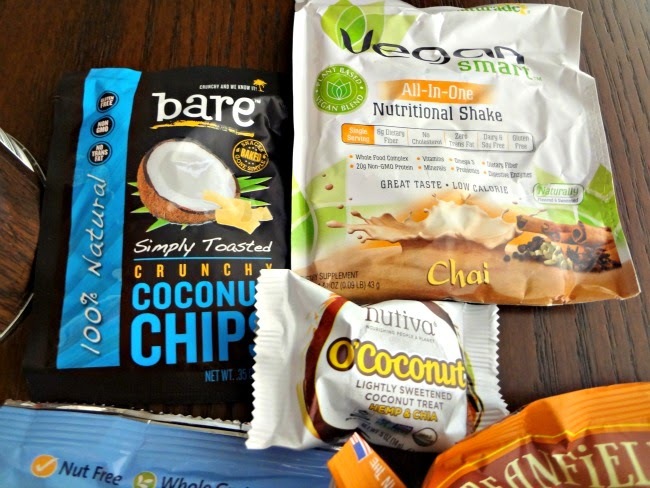 you get between 7 and 10 snacks, a mix of full and sample sizes, that are all vegan, delicious, and most of them are even gluten-free, too! What What whaaaaaat! 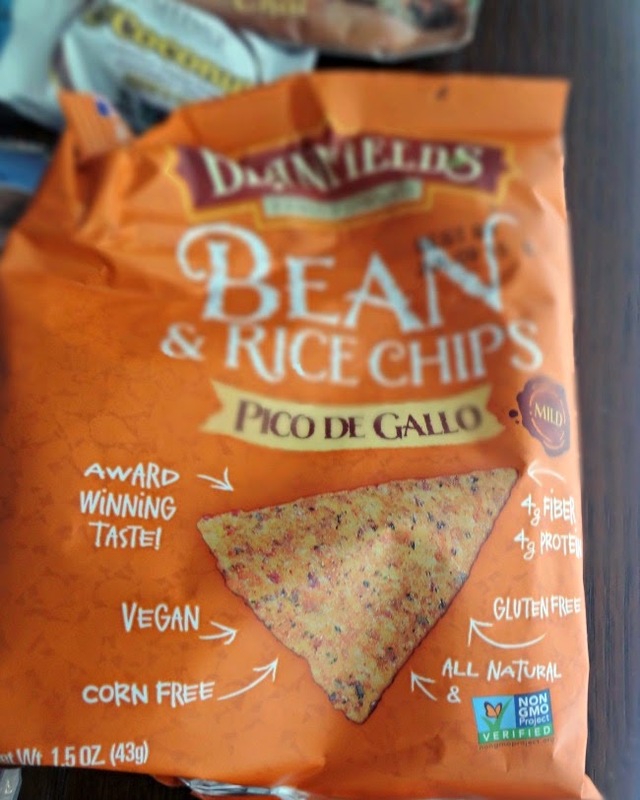 THESE CHIPS. Michael FLIPPED OUT over these chips. Like...could not stop talking about how much he loves them and how I need to buy him more. And Michael tends to not be a fan of things that are vegan/gluten-free so him saying this...he reaaaaally loved them! And that's not all I got in my box! Sweets for Kayle!! There were candies, classic and comforting snack cookies (seriously...just like the little baggies you grew up with but made of real ingredients! 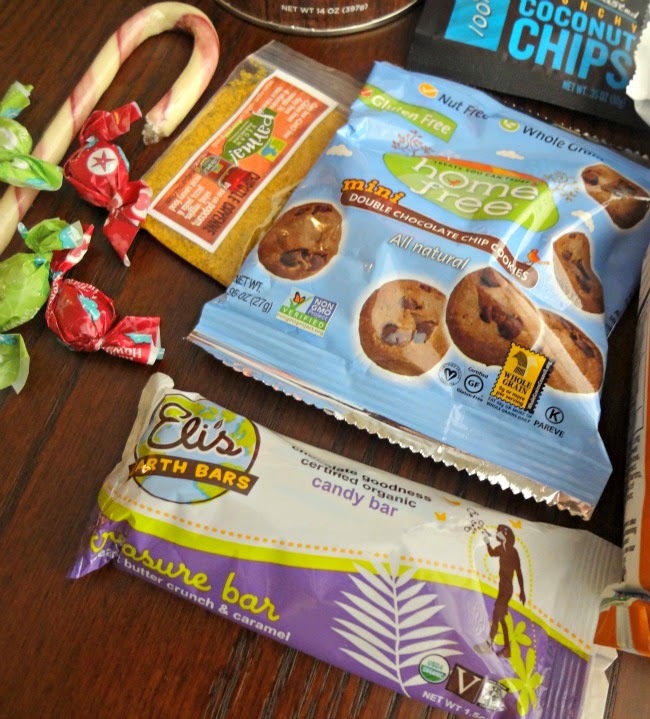 ), a savory spice/seasoning packet, and....the yummiest candy bar in all the land. Everything tastes delicious but you can tell that they're made from real, natural, good stuff! 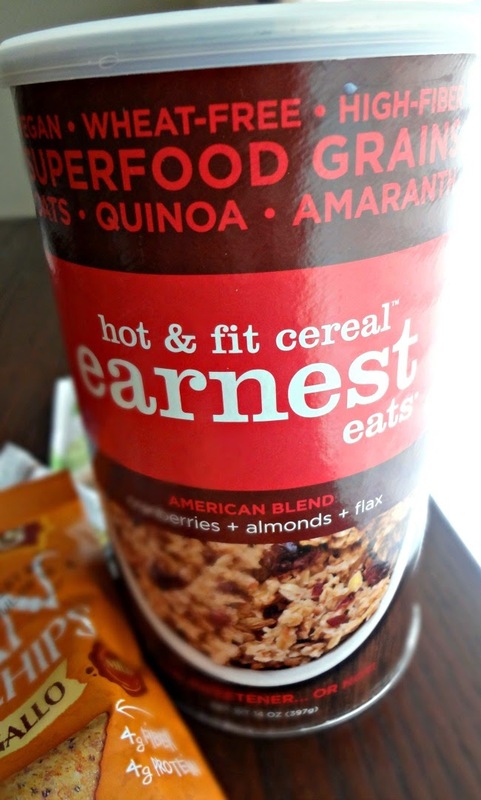 This "hot & fit cereal" is another perfect addition for Michael's snack/breakfast time routine. I love the wholesome goodness that's in this oatmeal. 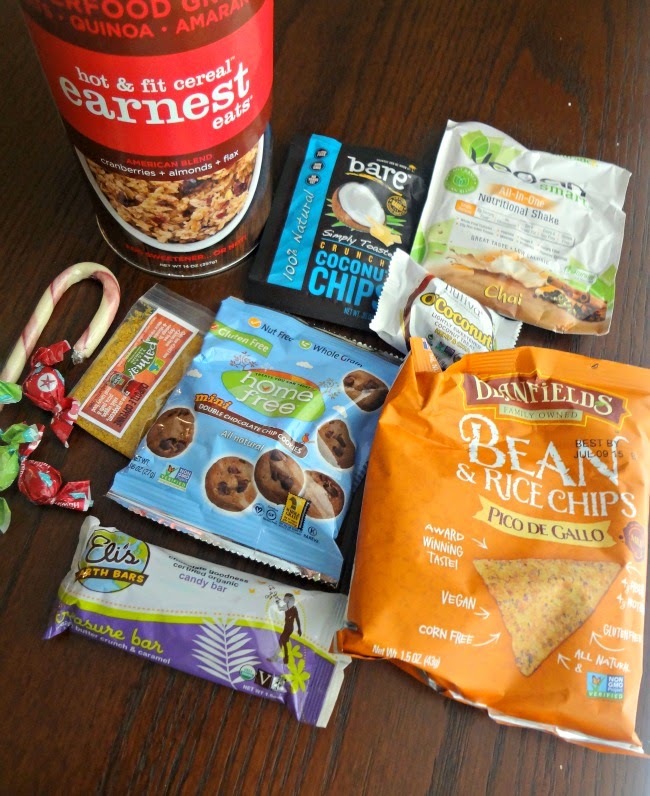 NOW-I highly suggest you sign up for a Vegan Snack Box subscription! It's only $19.95/month (you can cancel anytime) plus FREE SHIPPING! !